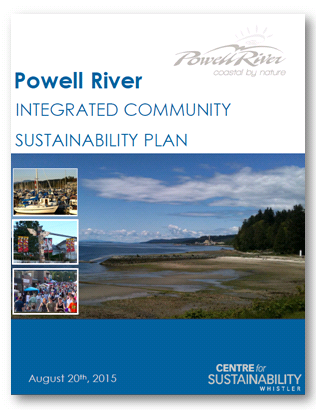 The City of Powell River hired the Centre to develop a QuickStart-like ICSP, building upon their Sustainability Charter and OCP, and focusing on implementation with community partners. 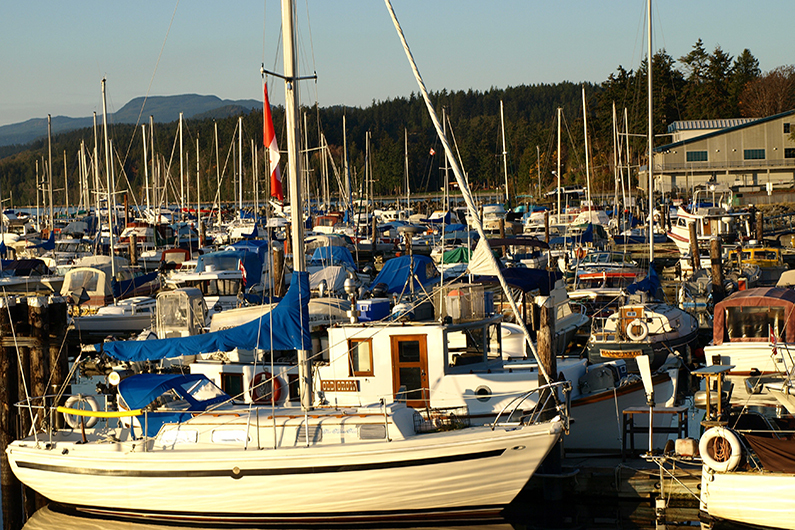 Council wished to have an overarching document that was comprehensive to ensure all aspects of community sustainability were addressed. Working closely with the Sustainability Steering Committee, the Centre created a simple and effective framework for the ICSP, engaged with the community and partner organizations to identify priority strategic directions for the next three to five years, and used this framework to help prioritize the numerous actions from other planning processes. As always, the Centre is following up after the project to provide capacity building for aligning the City decision making and operations with this new plan.